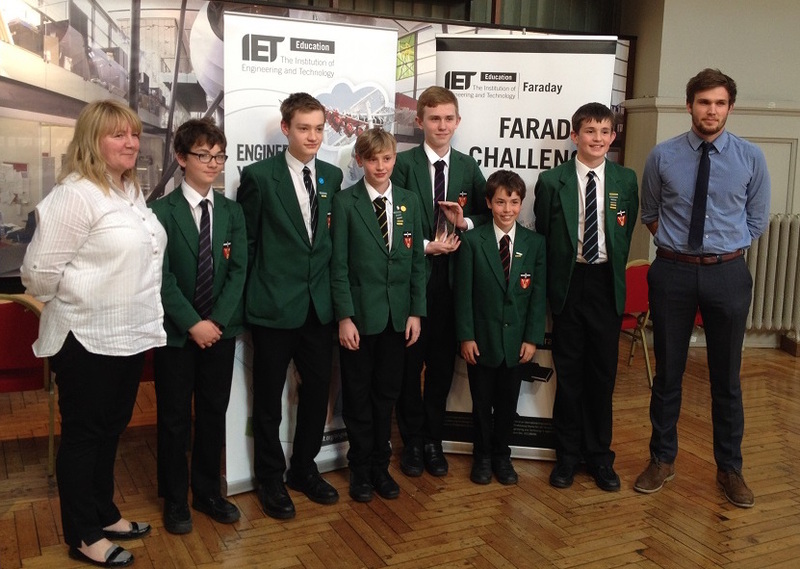 The IET (Institution of Engineering and Technology) Faraday Challenge is an engineering-based competition for schools. Teams of students aged 12-13 compete against one another to see who can design, create and promote the best solution to a given genuine, real-life engineering problem. The event, held annually at Queen Mary University of London, aims to encourage more young people to study and consider exciting and rewarding careers in science, technology, engineering and maths by using creativity, innovation and problem-solving skills. The Faraday Challenge Days are part of a wider Faraday education programme which is made up of a whole host of teaching resources and activities to inspire and attract the engineers of tomorrow. Over 150 students have participated in the Faraday Challenge at Queen Mary since 2012.